Cailyn icone Gel Liners are waterproof and smudge proof. 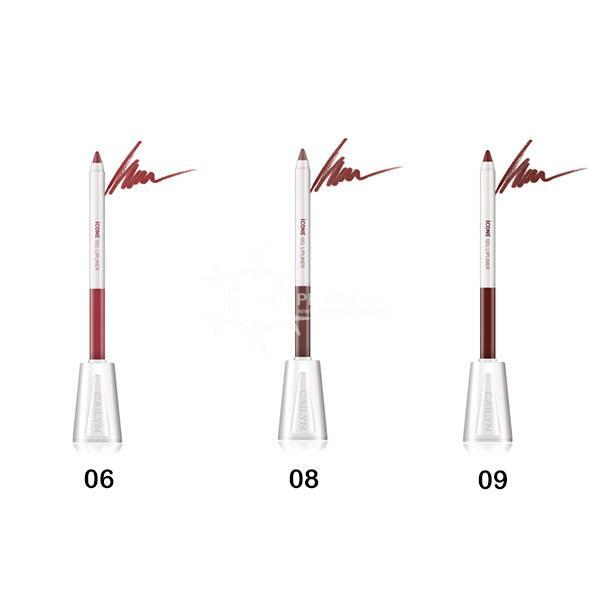 The smooth pencils allow you to create the ideal lip contour with ease. There are a number of colours available allowing you to create the most dramatic or subtle of looks. Each pencil liner comes with a sharpener which also doubles as a pencil stand. 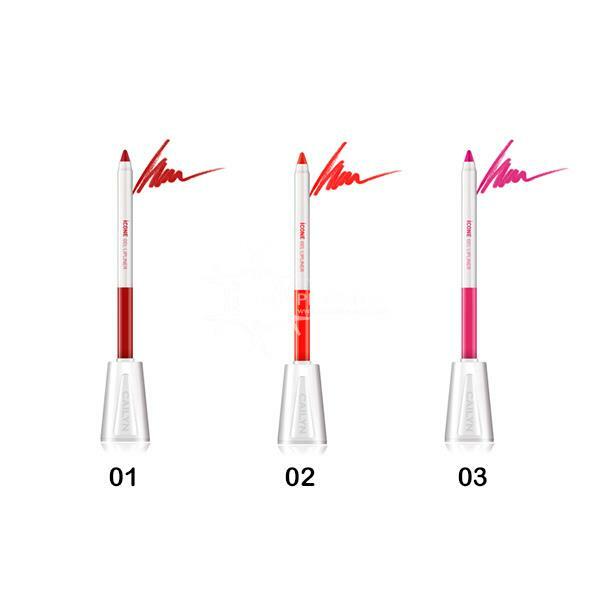 These liners can be used of both the lips and the eyes.